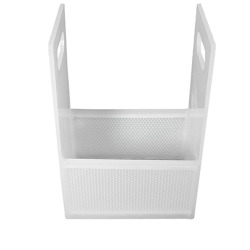 18" x 18" x 9" Dipping Basket with 1/8" Perforation | U.S. Plastic Corp. 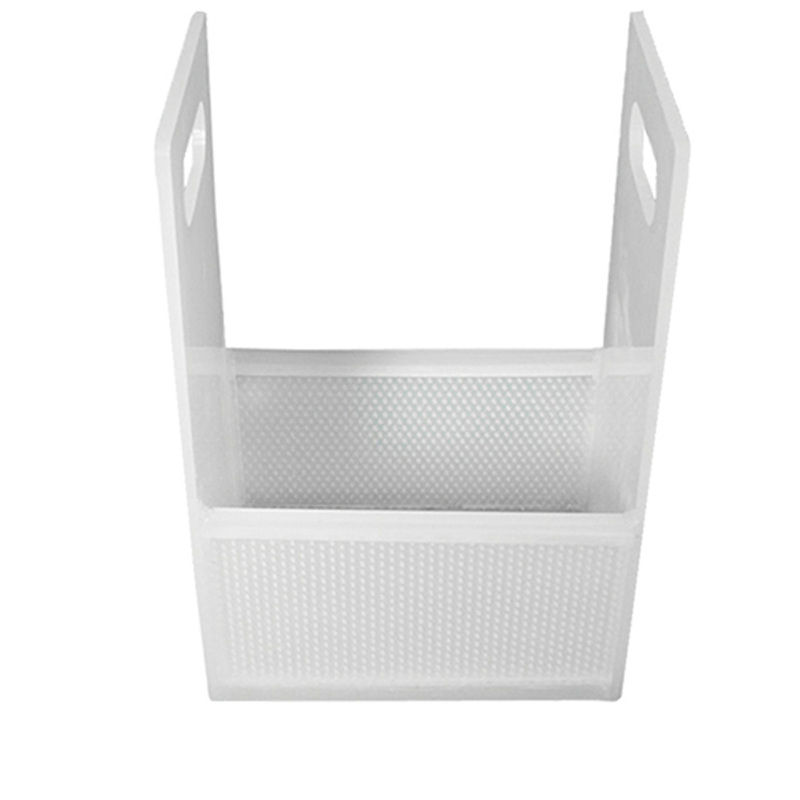 These rectangular-shaped baskets offer a broader range of chemical resistance than stainless steel or titanium.